Coastal K9 Explorer 5/8"Collar 8-12"
Explore your world with the upscale and quality K9 Explorer line from Coastal. The reflective stitching is woven into luxurious nylon with chocolate accents for night time safety. The upscale, adjustable collars feature polished gunmetal-finish hardware, convenient side-release buckle, moveable D-ring and easy leash attachment. The leashes have a padded neoprene handle for comfort and unique one-handed scissor snap for ease of use. 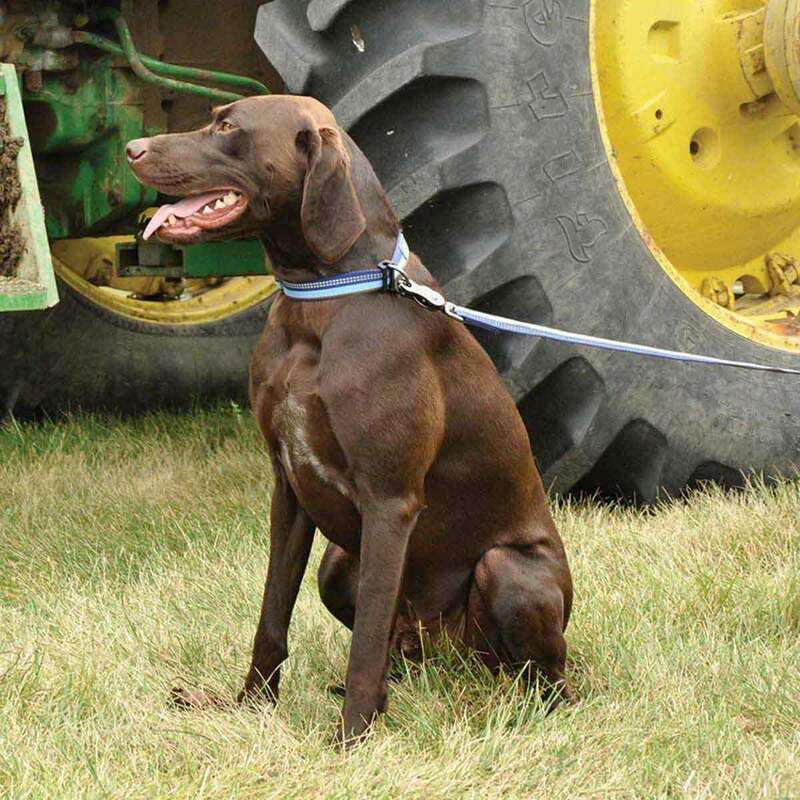 The Rope Combo Slip Leash is a convenient all-in-one collar/leash with reflective stitching for safety. 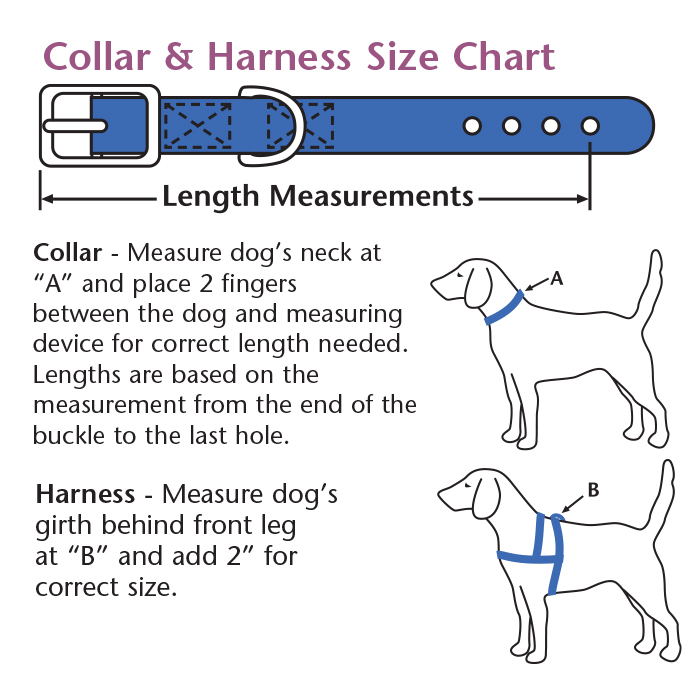 The harnesses are an easy to use step-in style front padded harness. Available in four earth-friendly colors: Fern (FRN), Berry (BRY), Sapphire (SAP), Campfire Orange (COG), Golden Rod (GLR) and Rosebud (ROB). Coastal K9 Explorer Dog Harness Small 12-18" x 5/8"
Coastal K9 Explorer 1" Collar 12-18"